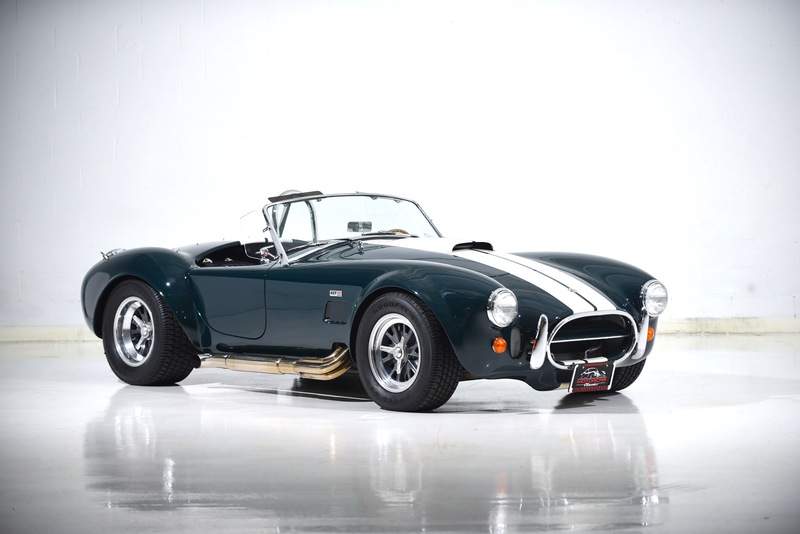 2009 ERA COBRA 427 REPLICA for sale. 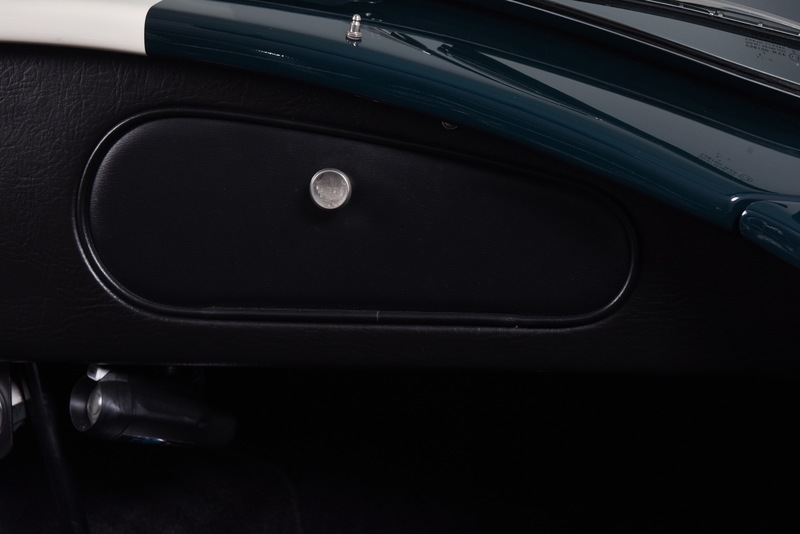 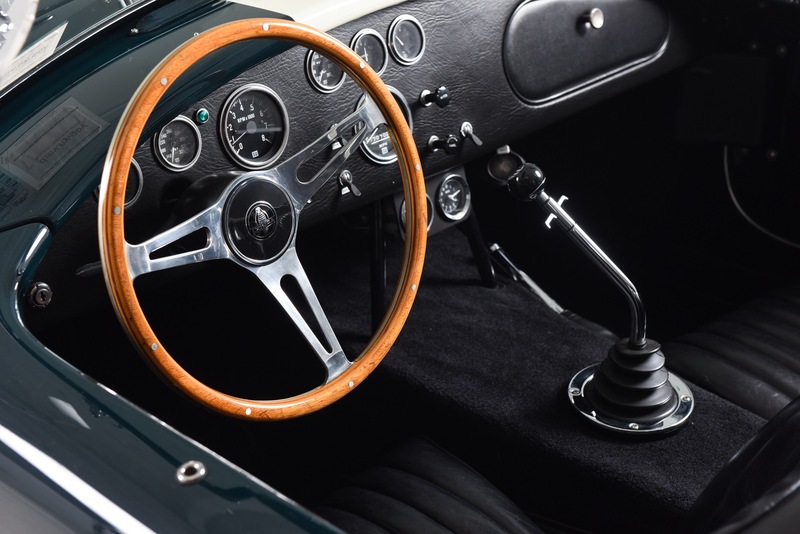 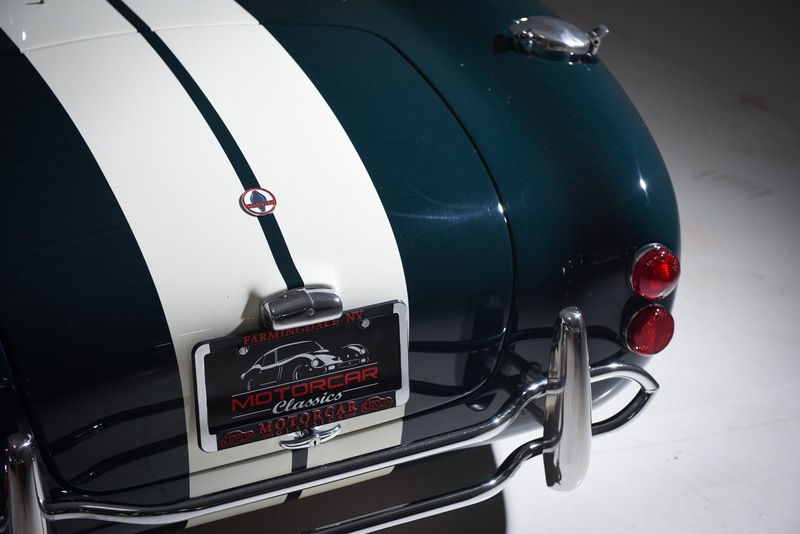 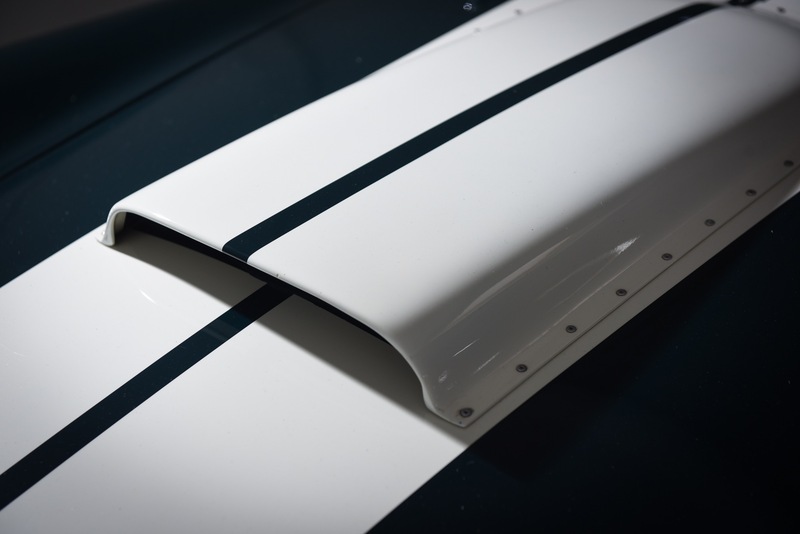 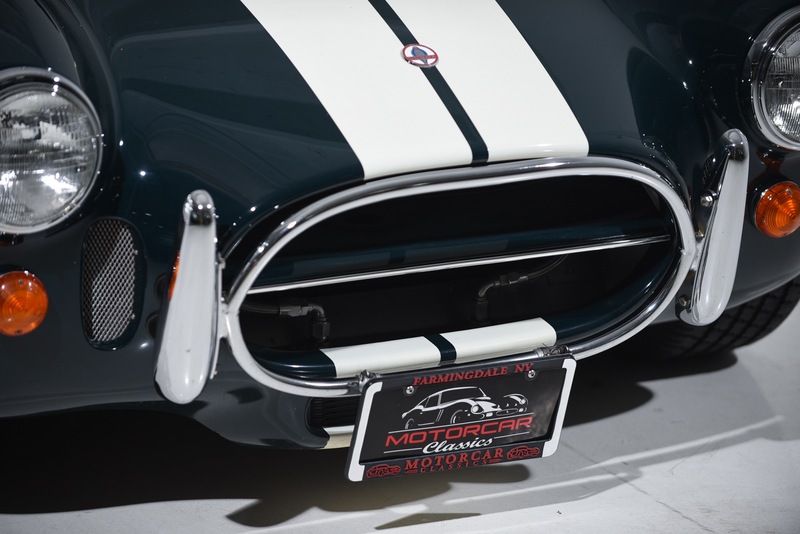 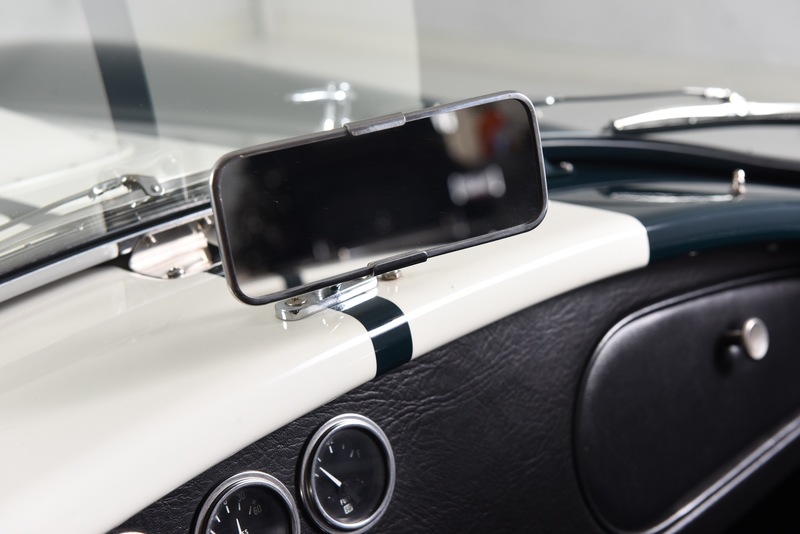 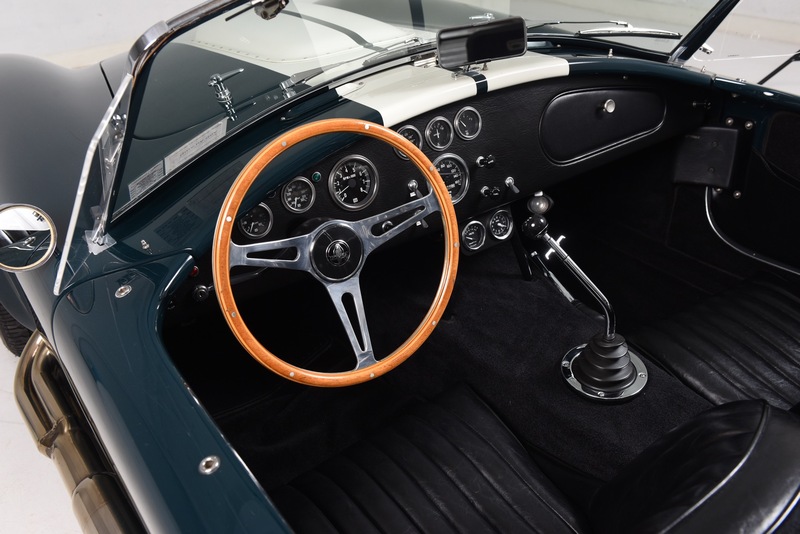 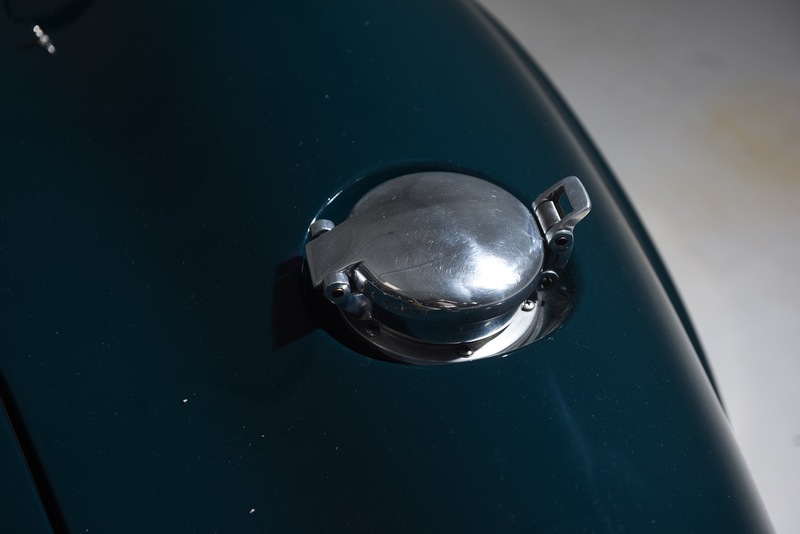 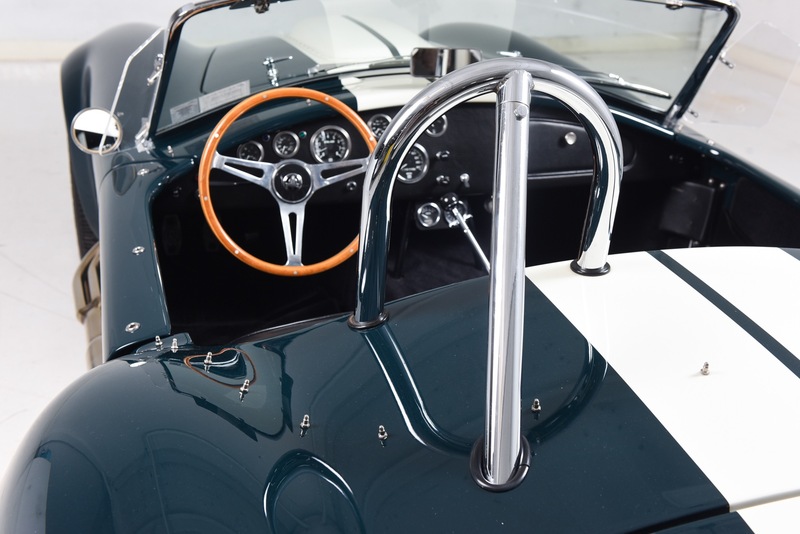 Motorcar Classics is proud to present this unique Shelby Cobra replica by ERA featured in dark green with white stripes and a black interior with black leather seats. 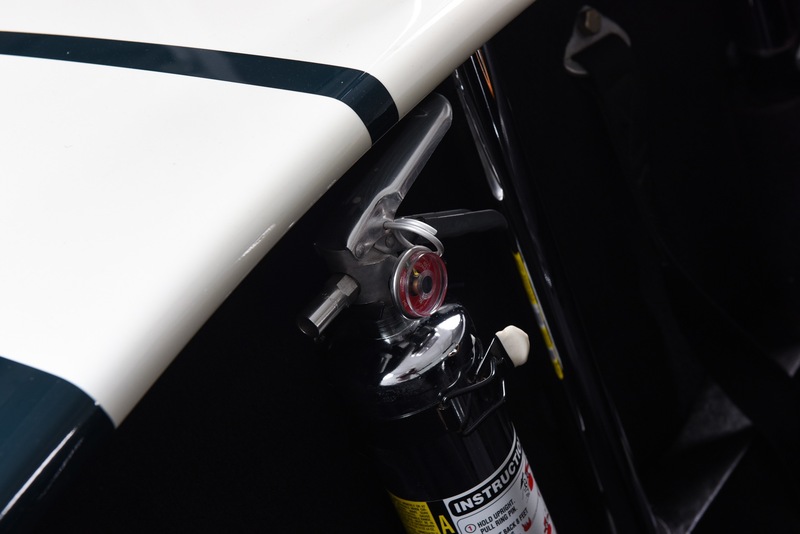 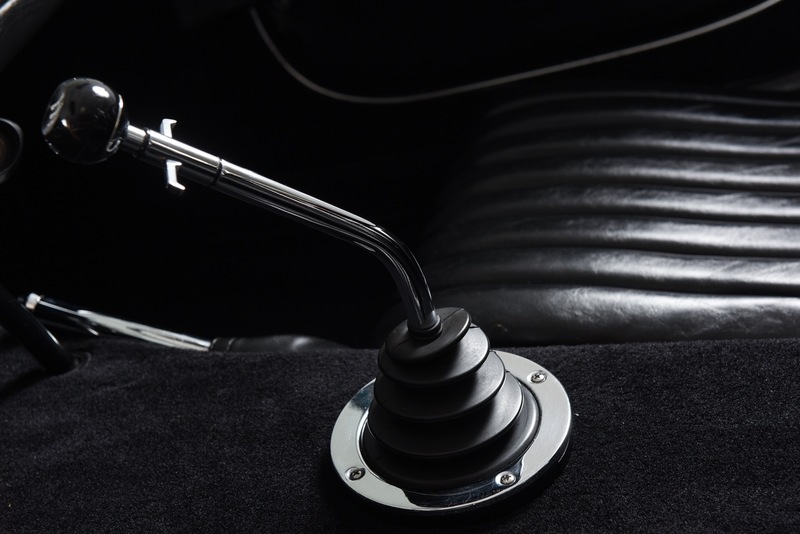 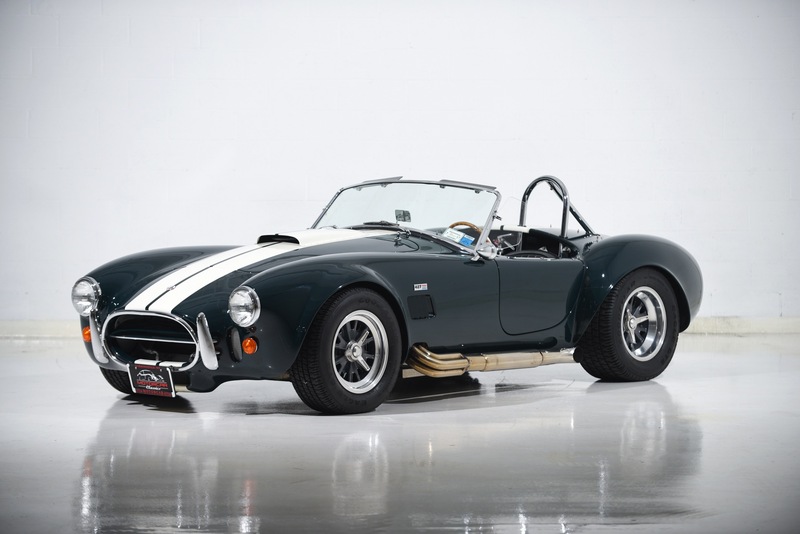 ERA is one of the premier Cobra manufacturers, known for their design, construction, body and engineering. 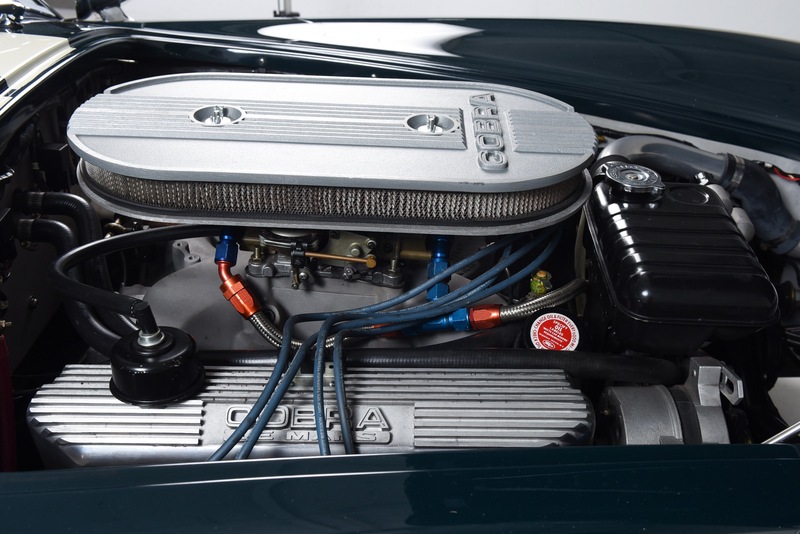 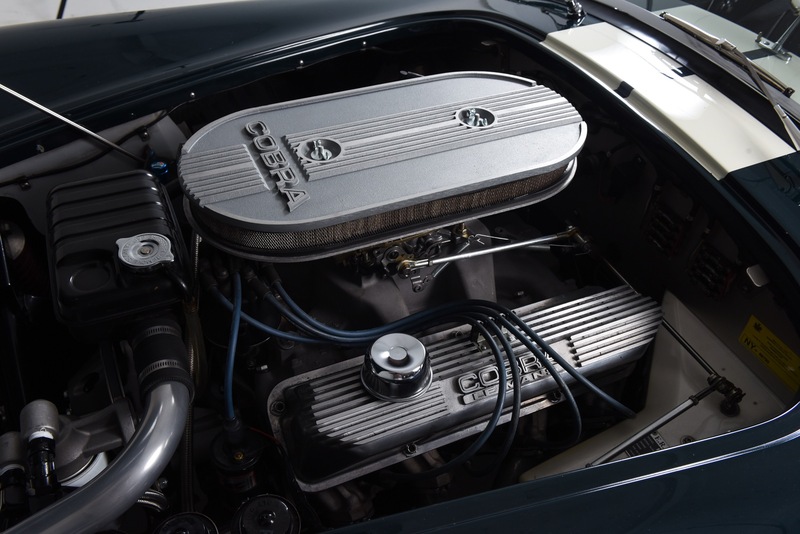 This ERA #550 Series II was originally built for a knowledgeable enthusiast in 2009 with the standard 390 CI Ford V8 and 4-speed Top-Loader transmission. 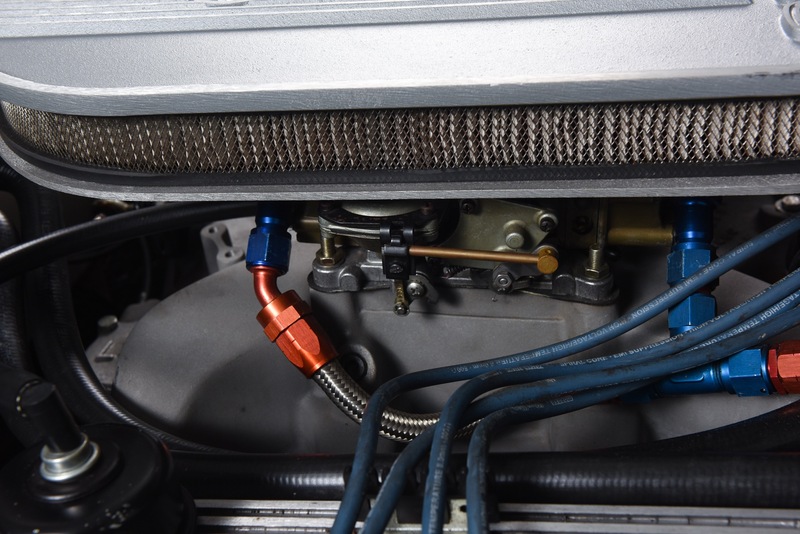 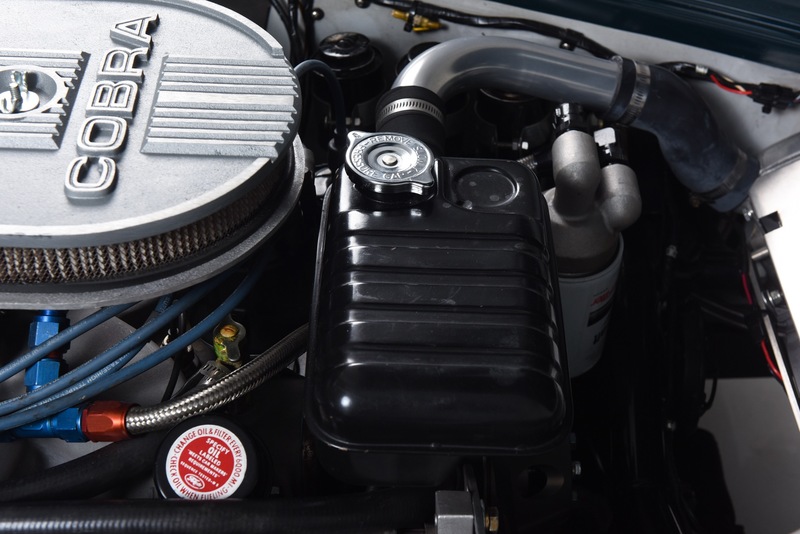 The owner loved the car and put almost 17k miles on the car in a little under three years before deciding that he wanted more power. 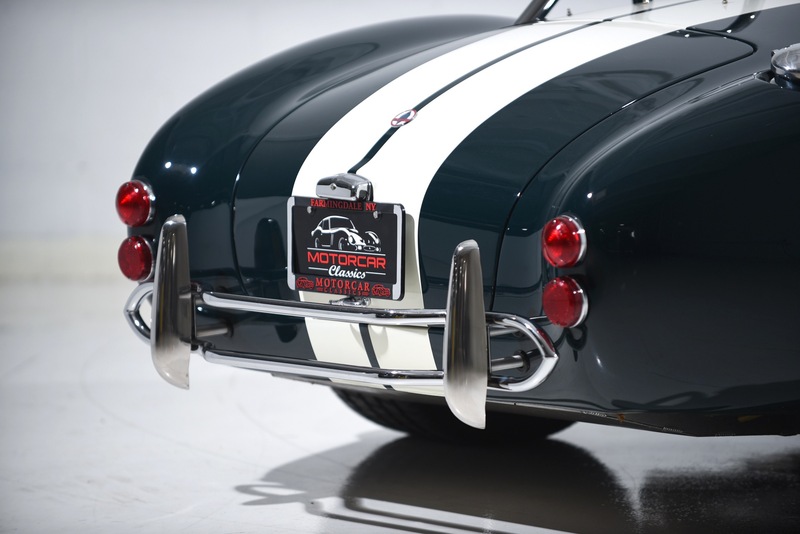 This is where the story of this car gets more interesting. 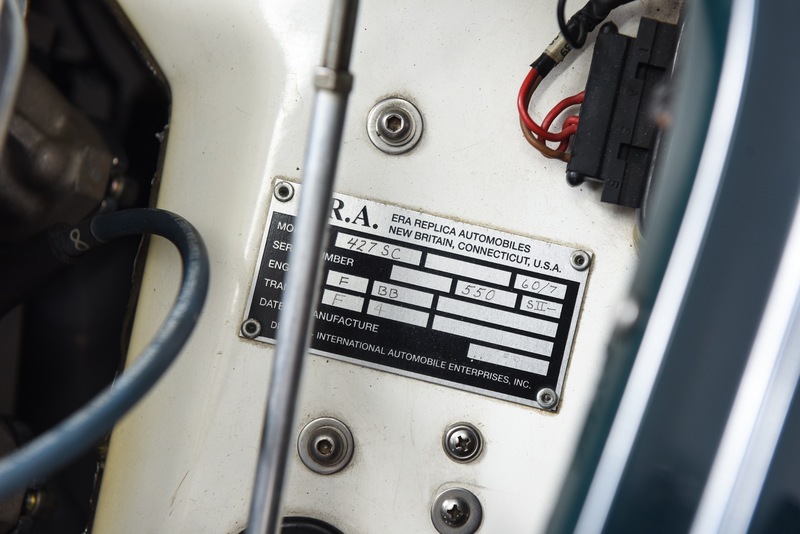 In 2003 Peter Portante of ERA had a original 427 Side-Oiler non-ribbed block with standard bore and crank. 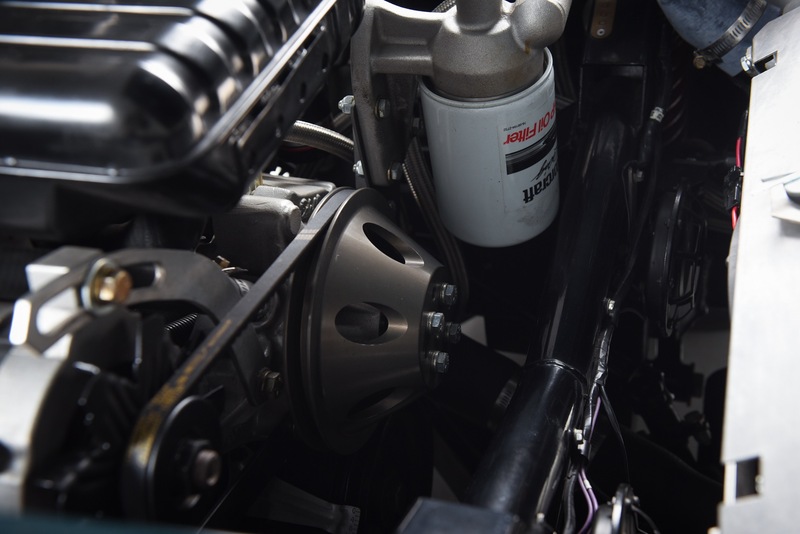 The engine was professionally built with: Nascar crank & rods, TRW forged pistons for 10.7:1 compression, Edelbrock aluminum heads, aluminum water pump and pulleys, Canton oil pan, medium rise intake manifold with Holley 750 CFM carb, Crower cam, Dove rockers with HD shafts, Smiths rods, mcCloud Performance clutch & flywheel, Tilden high torque starter, MSD ignition, Blue Thunder sidewinder intakes, balanced, blueprinted,and more. 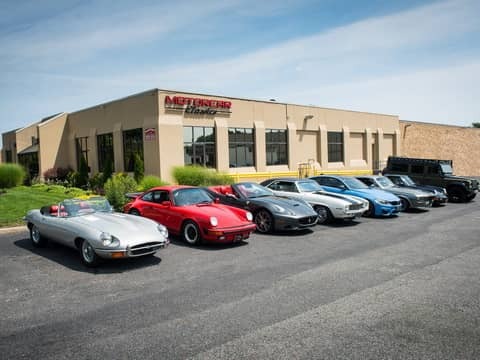 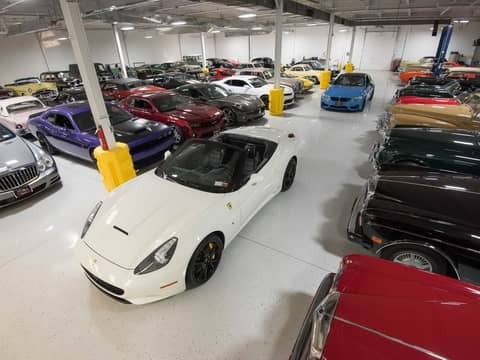 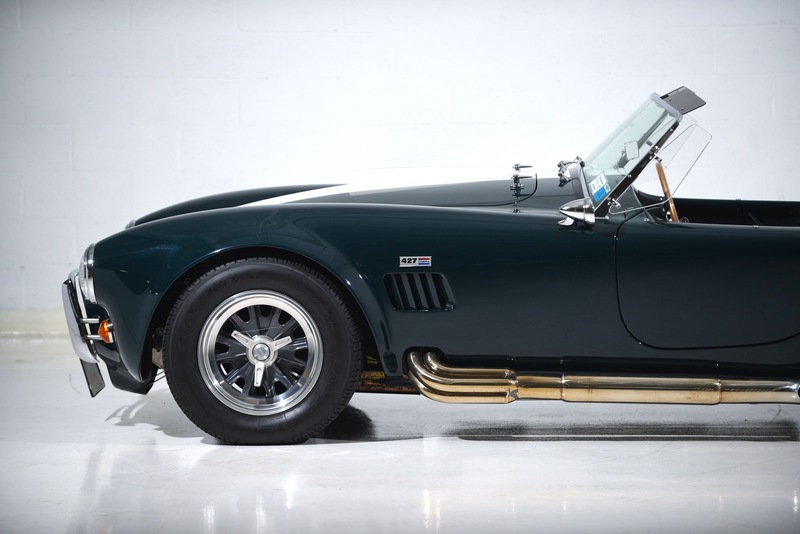 In 2011 the owner brought the car back to ERA and traded in his 390 for the $20,000 427 engine. 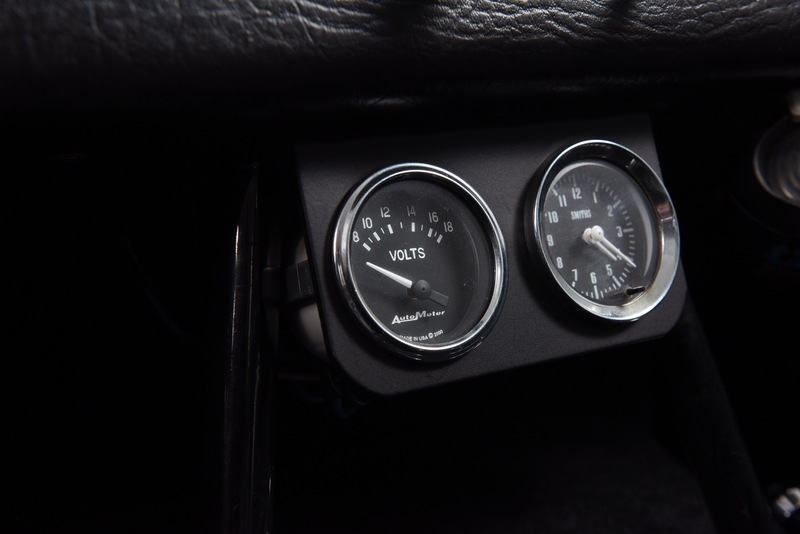 At the same time he upgraded to a Tremec TKO 5-speed gearbox. 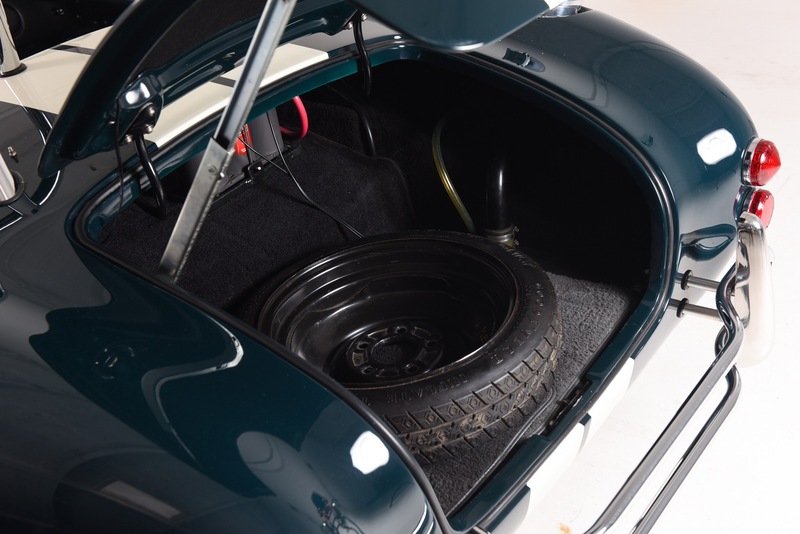 (The original top-loader is included with the car). 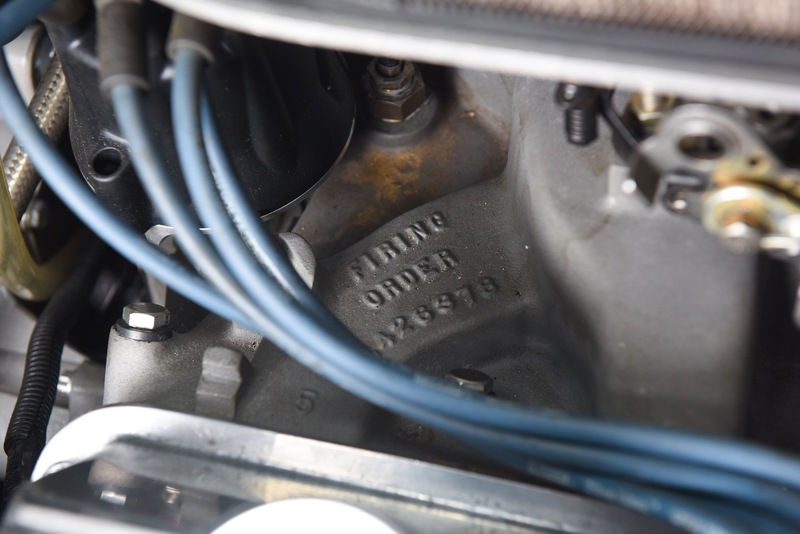 Because the engine had been stored for so many years, the engine was disassembled and rebuilt by noted engine specialist Dan Dalena prior to installation in the car. 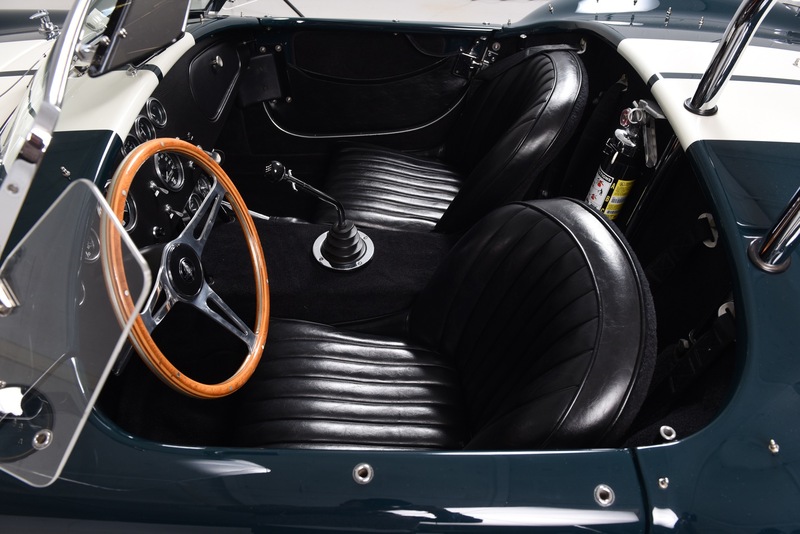 The entire car was sympathetically refreshed at the factory. 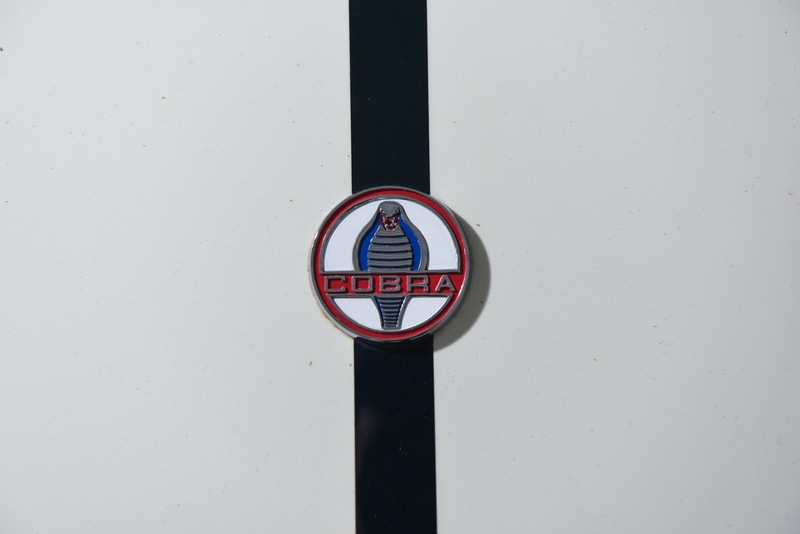 Regrettably, the car was only driven a few hundred miles since as the owners health kept him from adding more miles to his beloved Cobra. 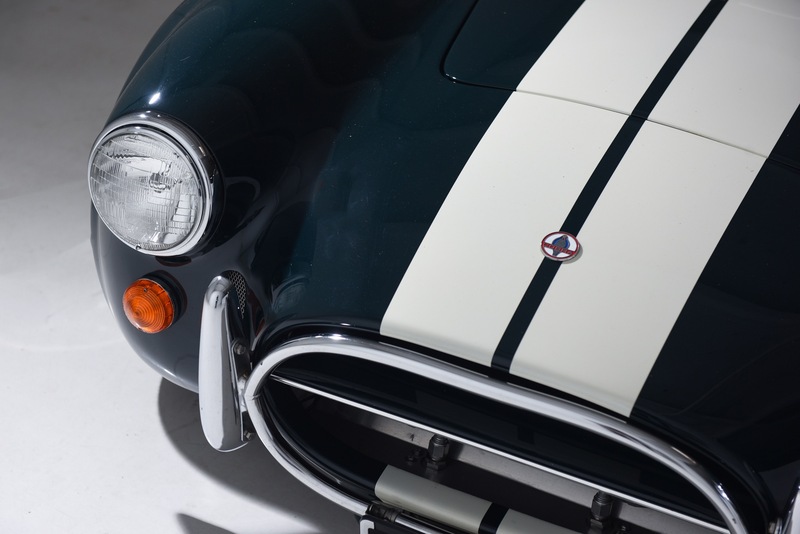 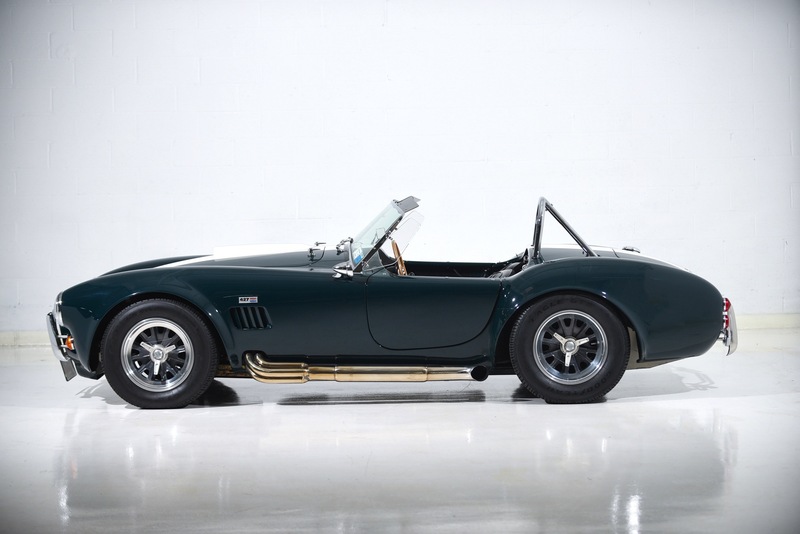 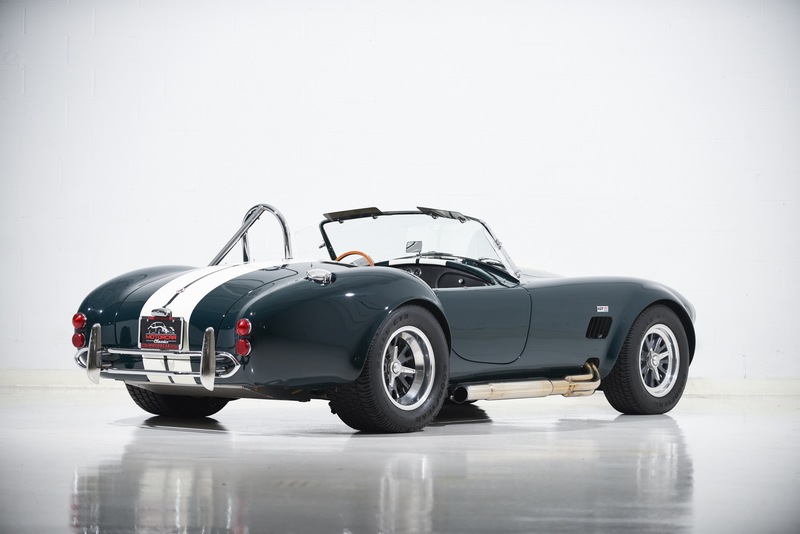 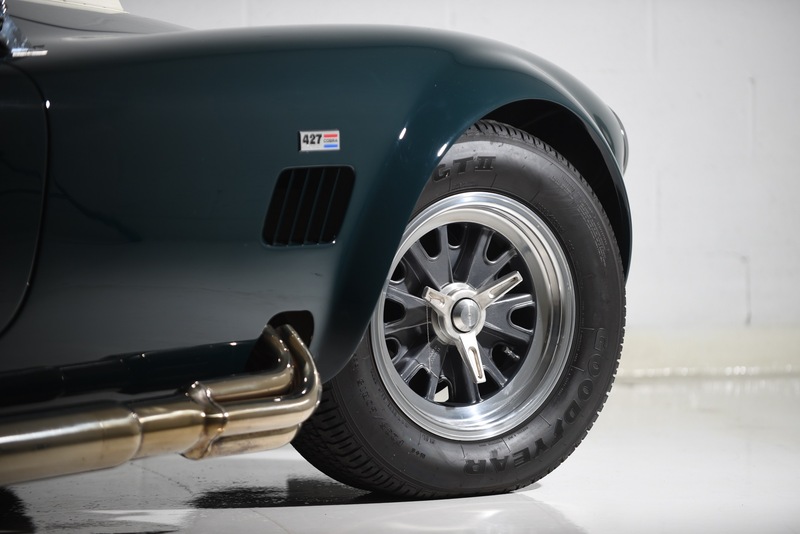 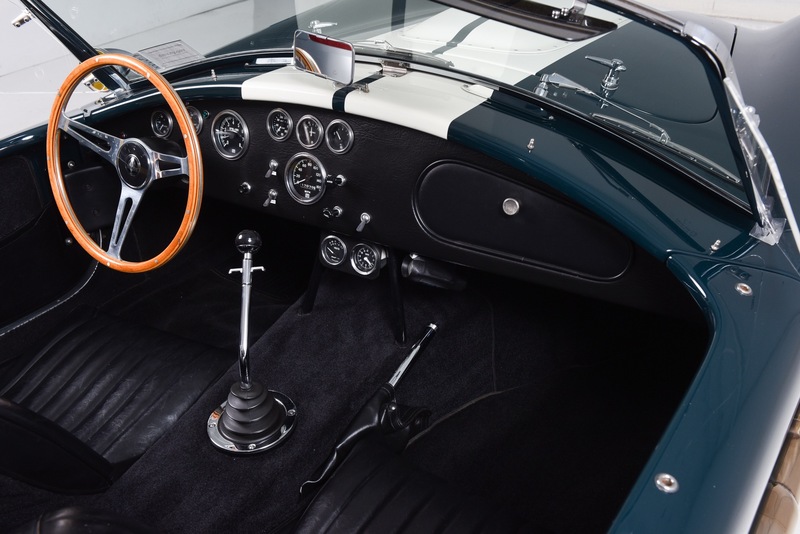 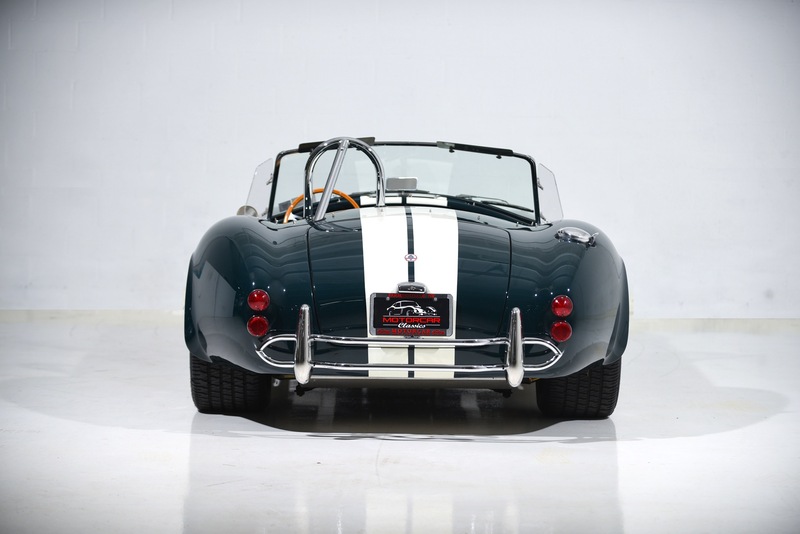 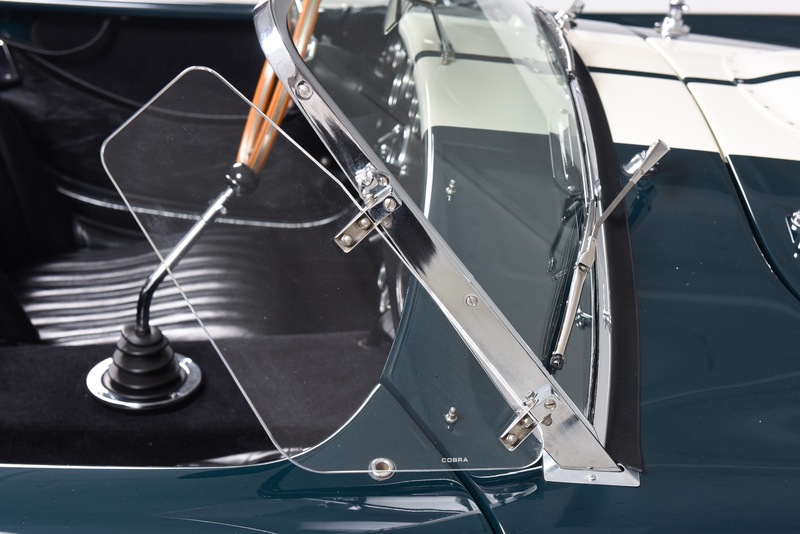 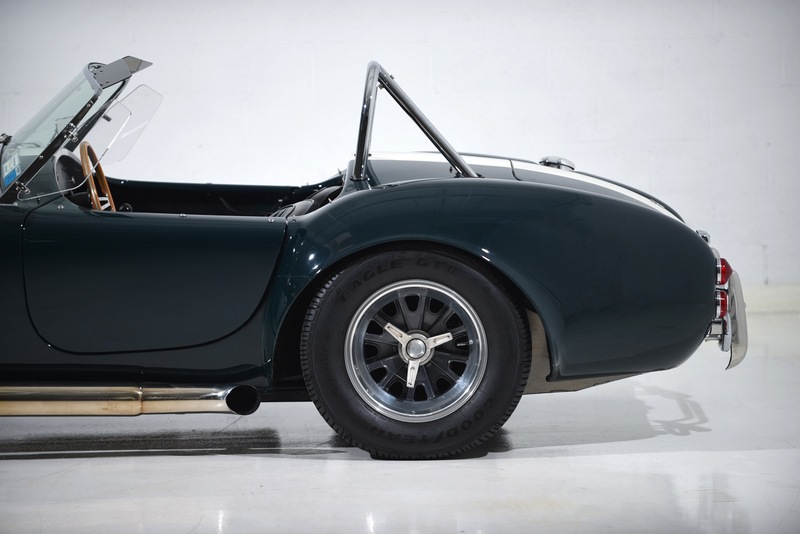 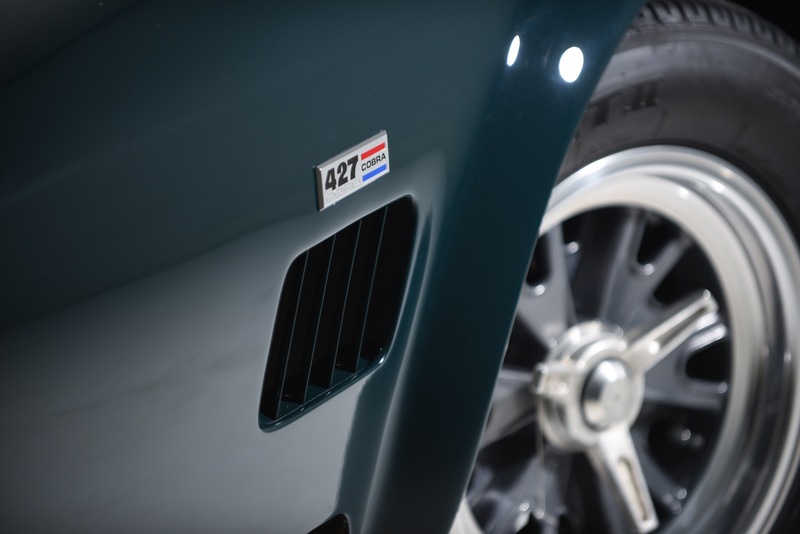 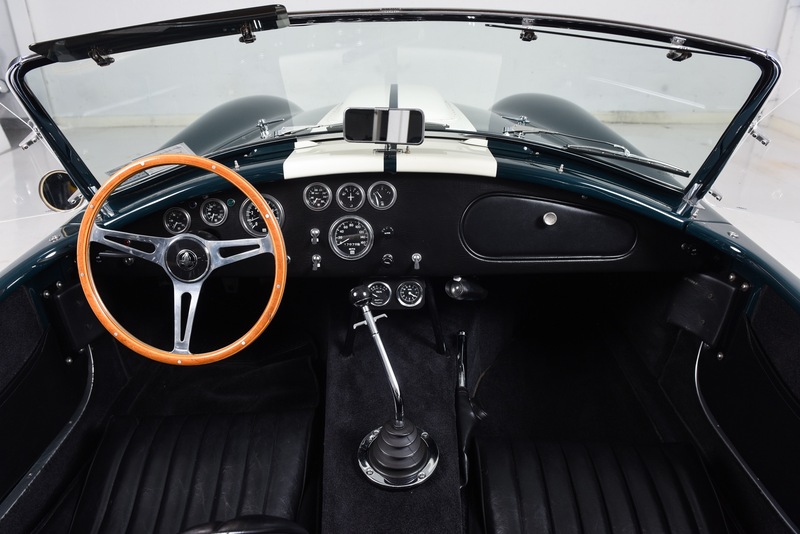 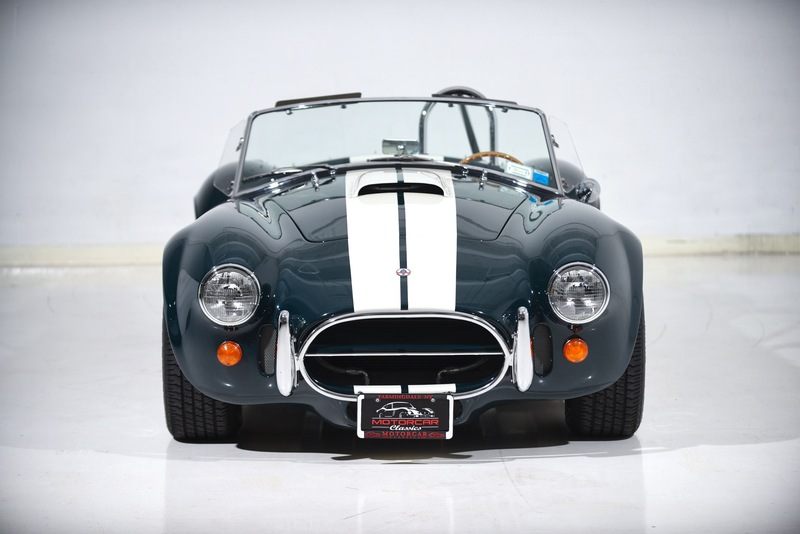 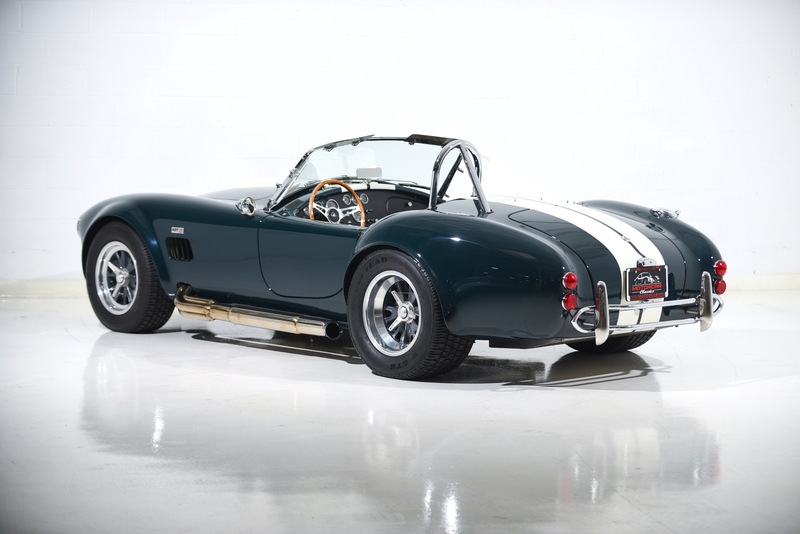 Additional specifications on this Cobra are Hillebrand reproduction wheels, Wilwood 4-piston brakes, supplemental cooling fan, roll bar, and stainless side pipes. 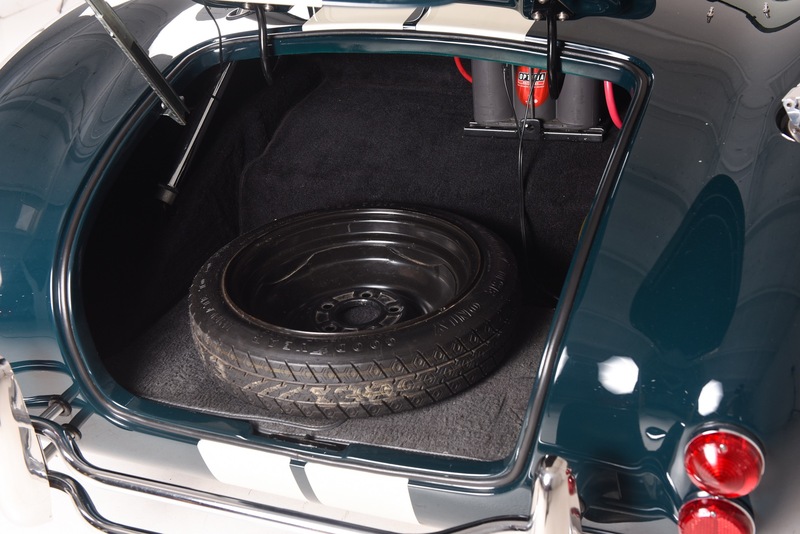 Included with the car are a car cover, 2 black tops, plastic windows, and an assortment of spare parts. 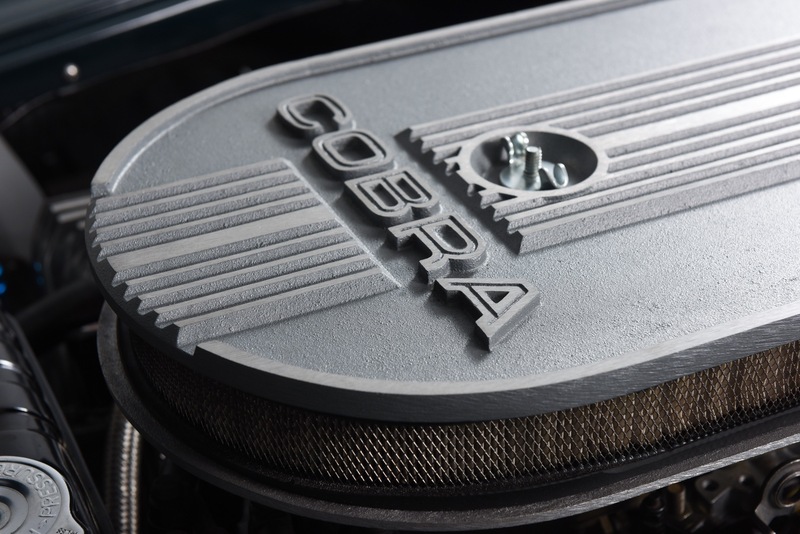 This is a truly awesome Cobra replica that is well-known to the folks at ERA. 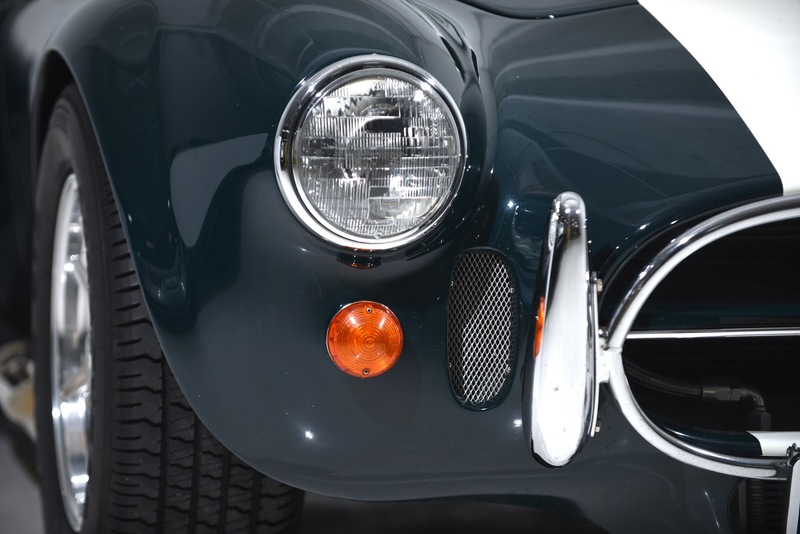 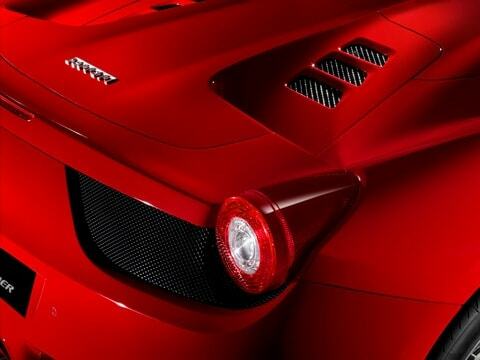 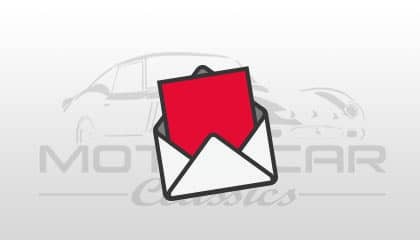 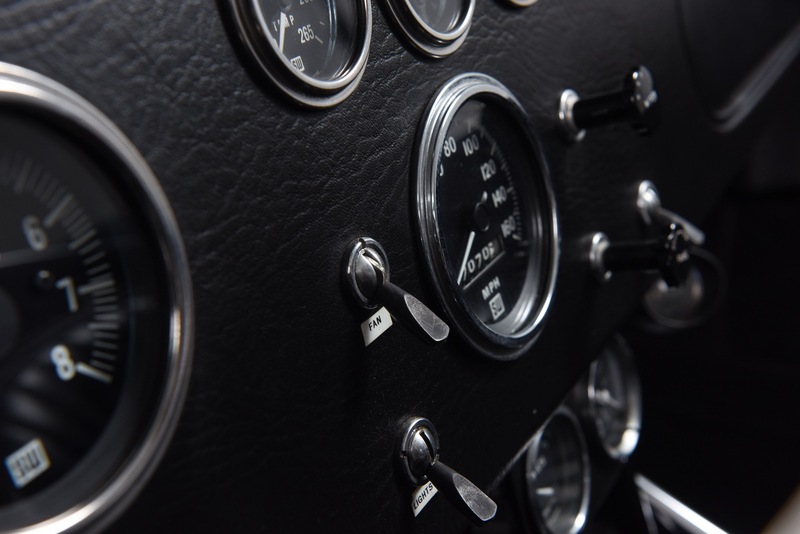 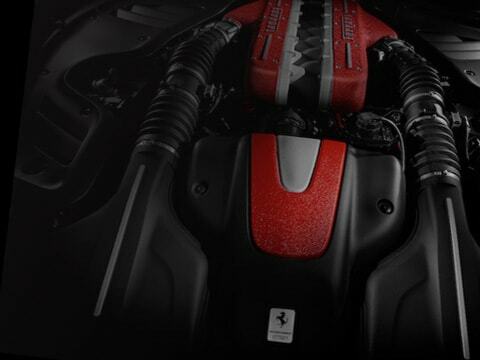 The story only needs a new and equally enthusiast owner to enjoy the car and write the next chapters of its history.